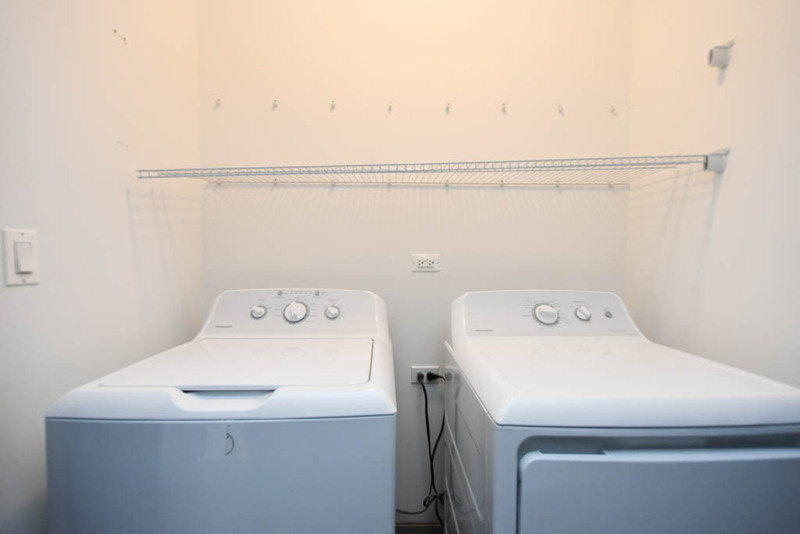 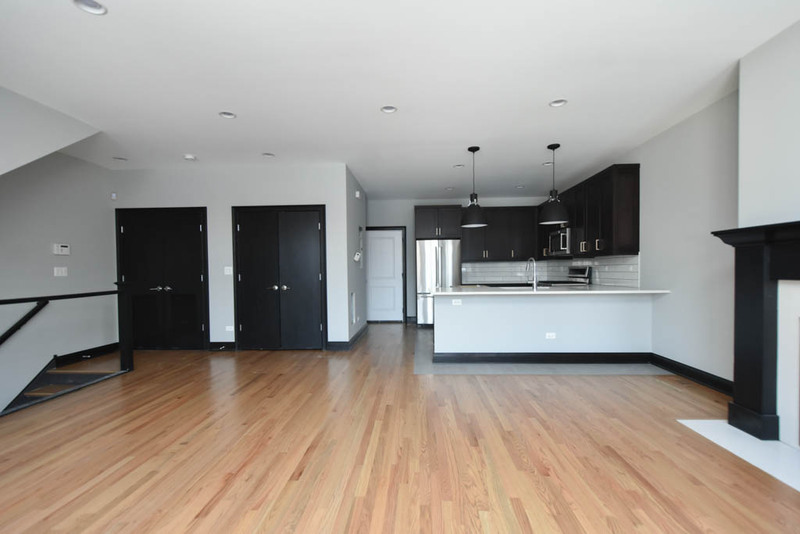 Do you know someone interested in this apartment? 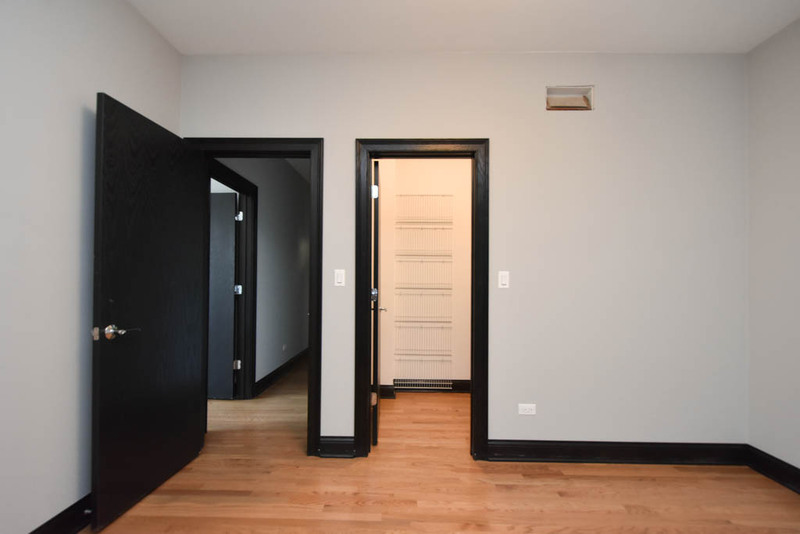 Enter the recipients email address below. 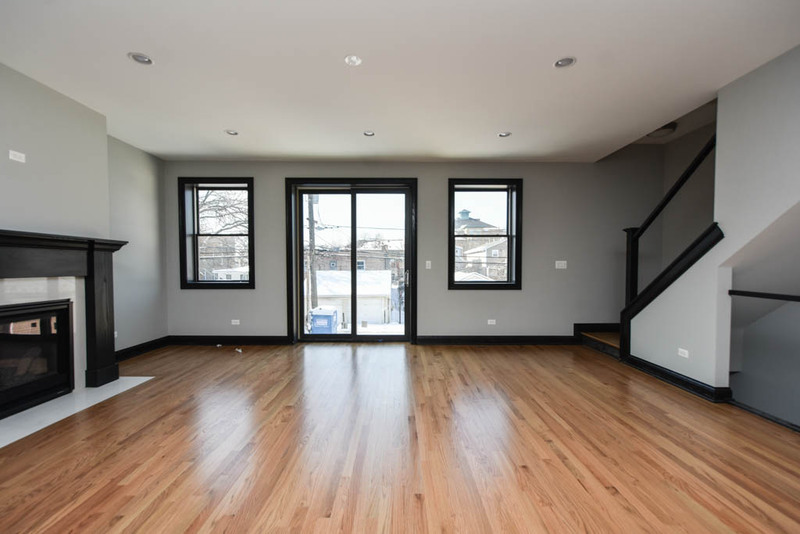 Just enter the recipients phone number below to text them. 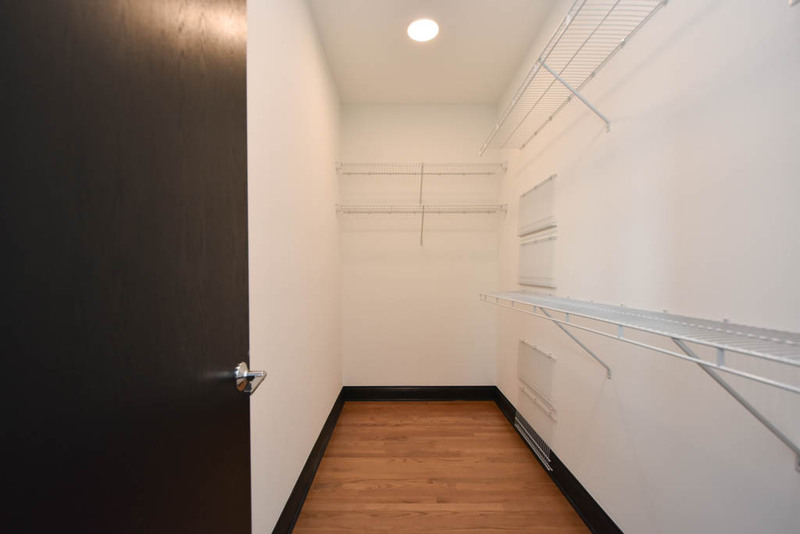 Could not share apartment, Please try again! 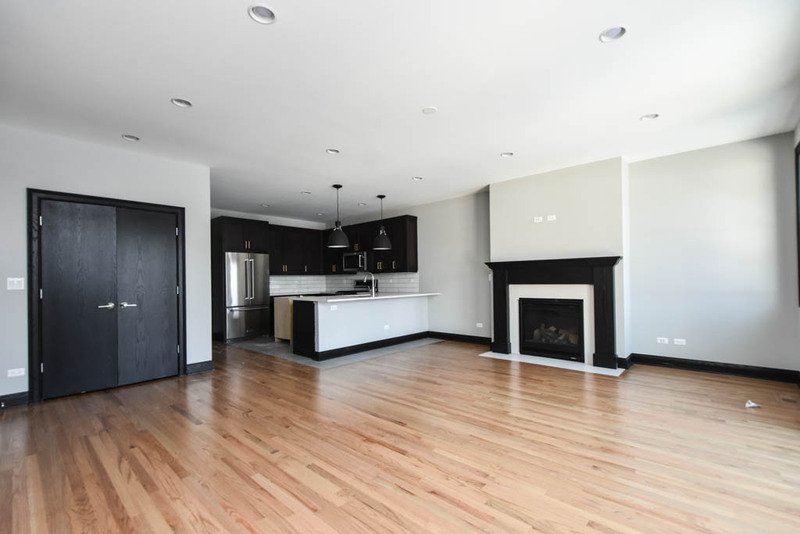 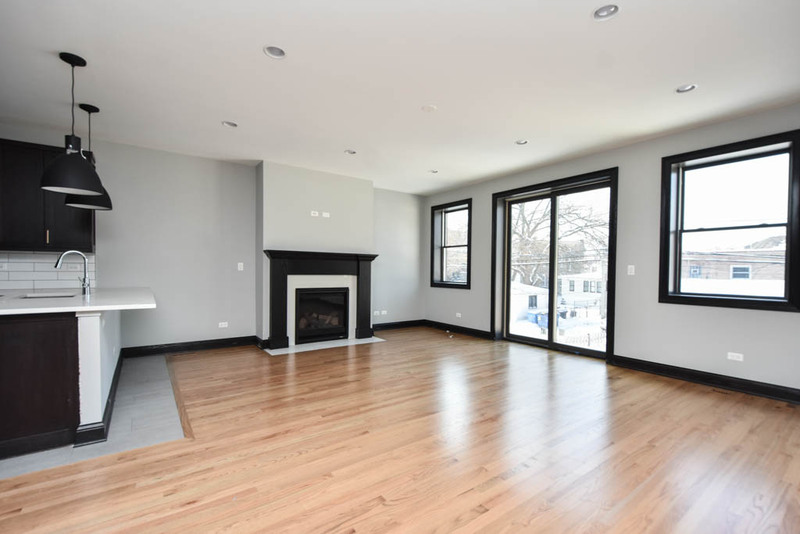 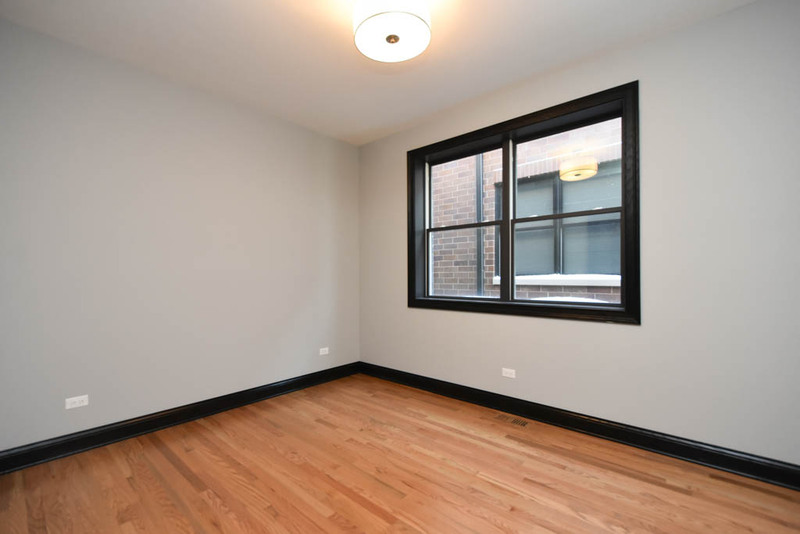 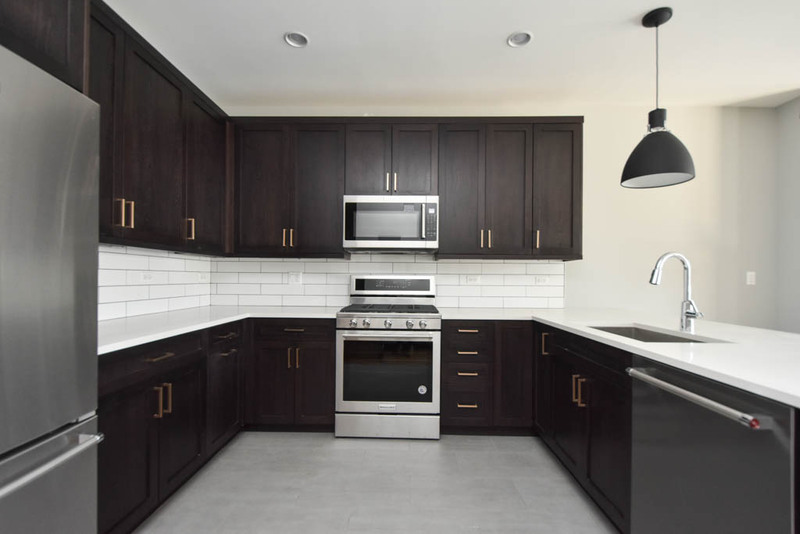 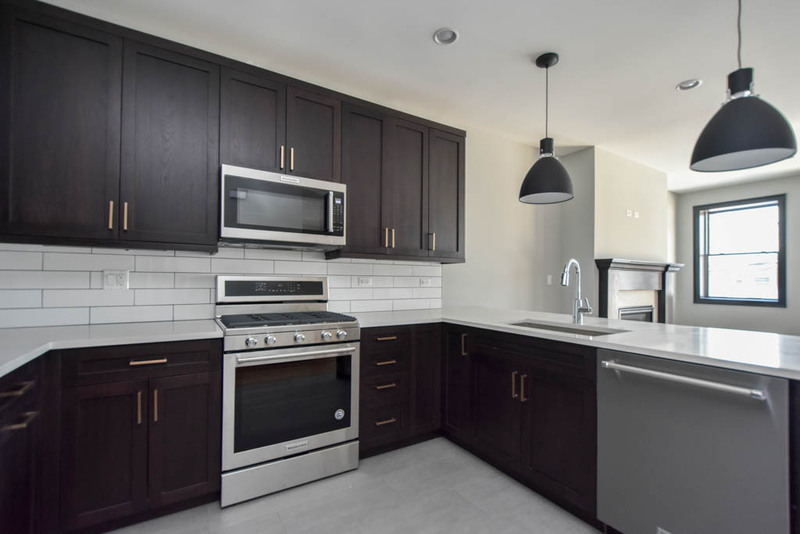 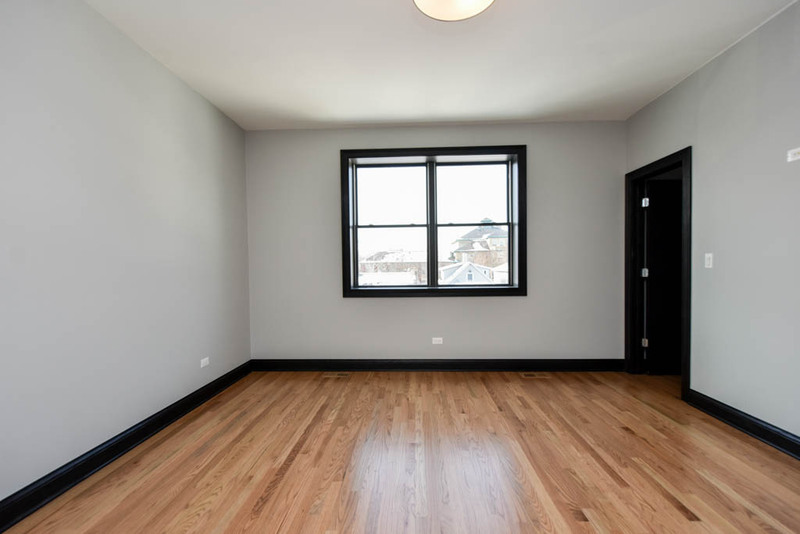 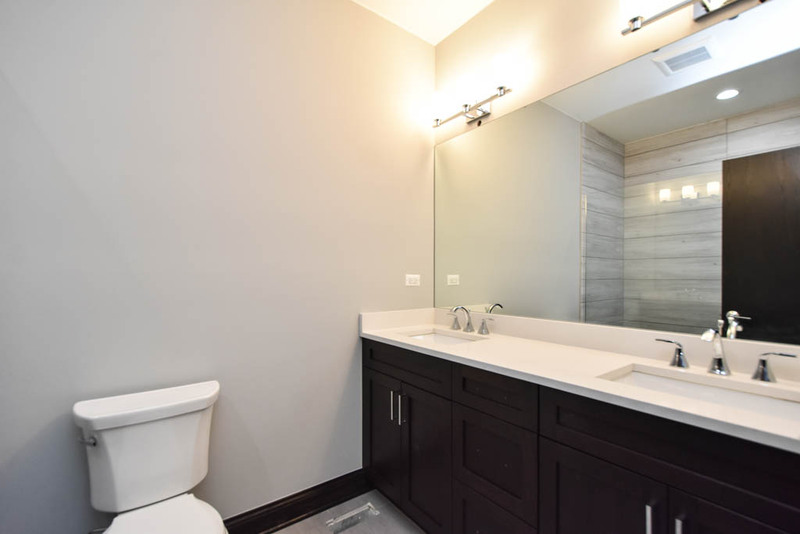 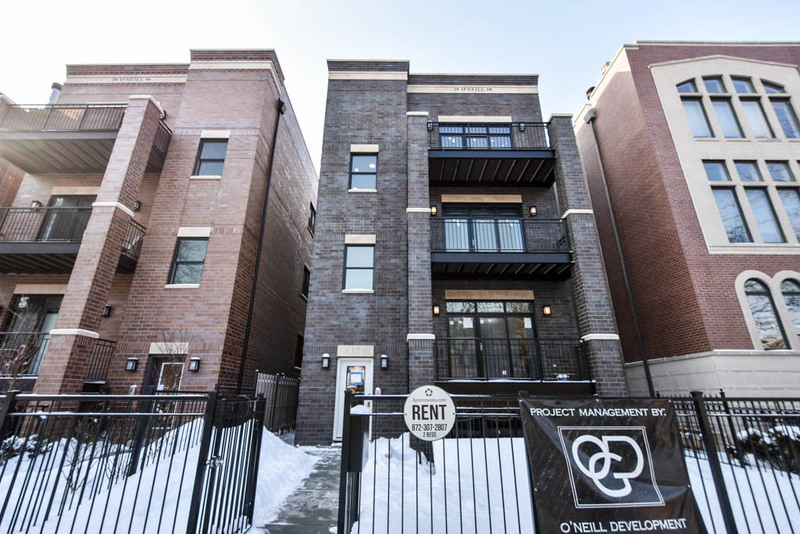 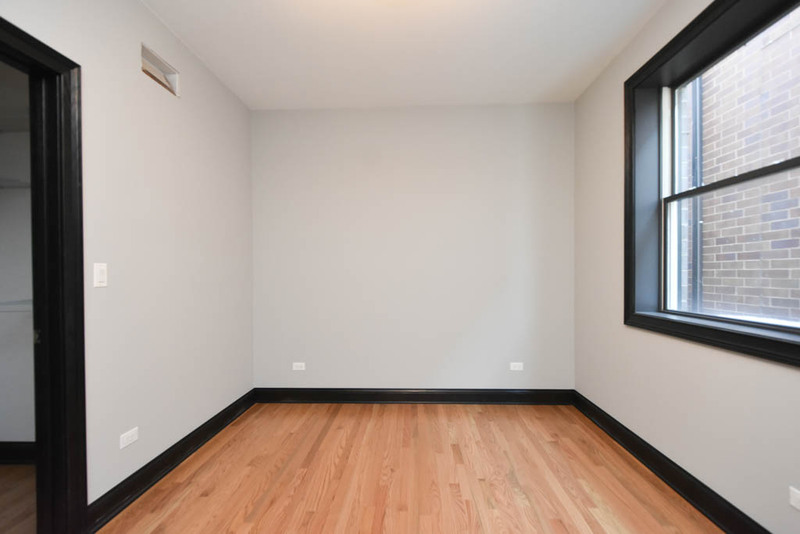 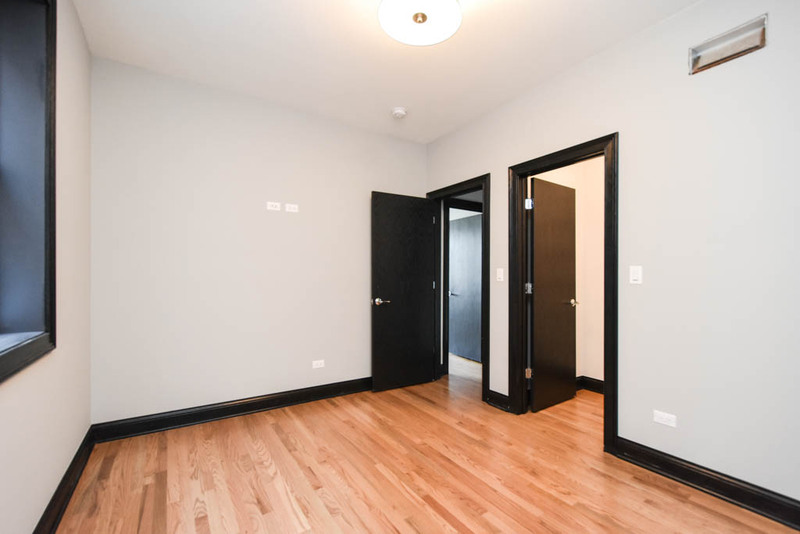 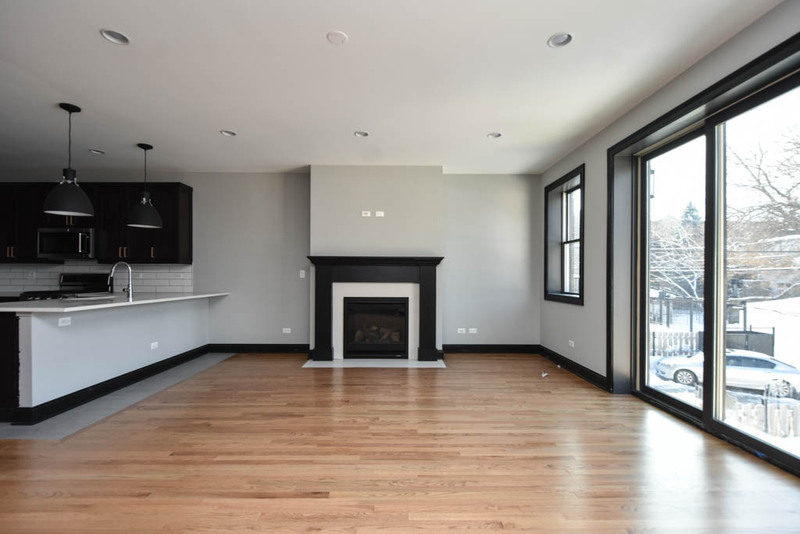 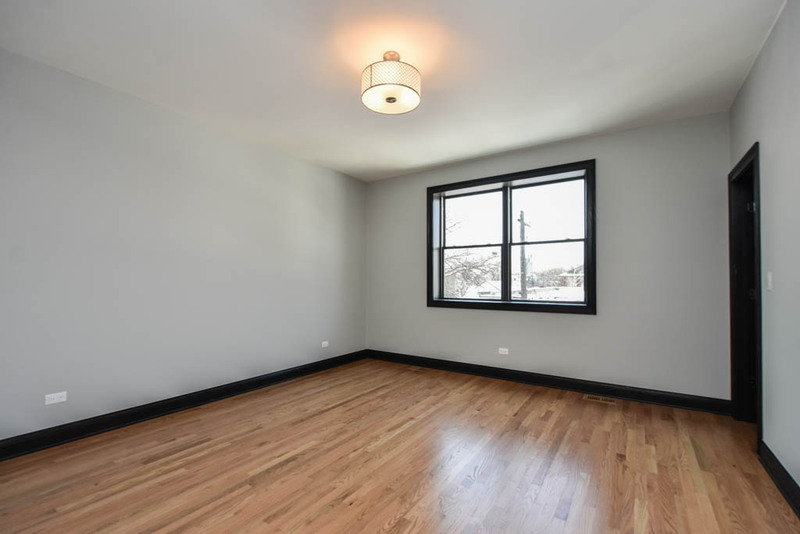 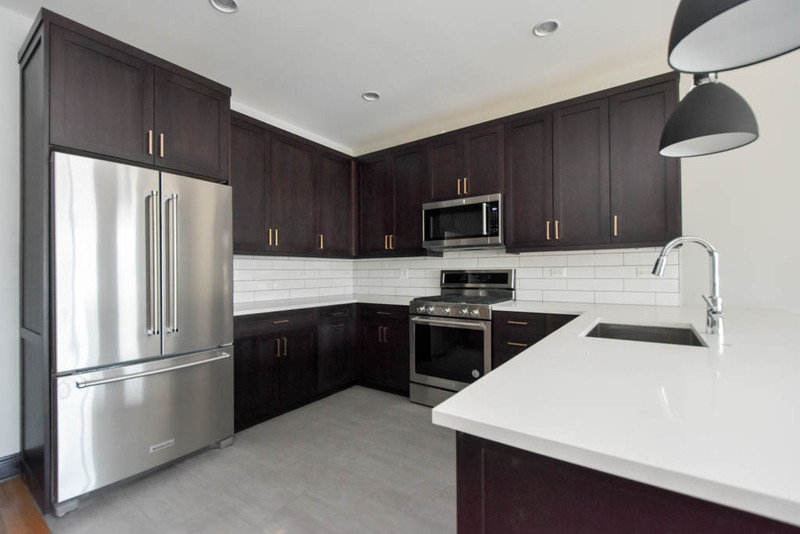 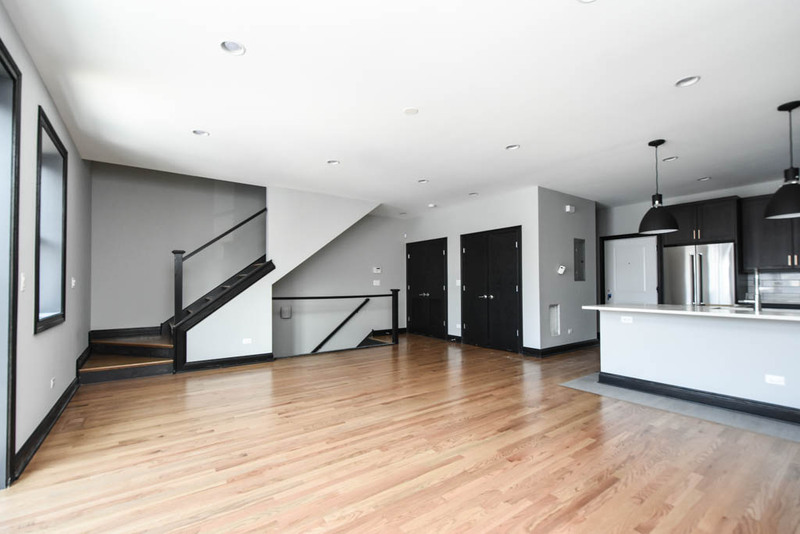 Be the first to live in this high end brand new construction two bedroom, two and a half bathroom townhouse in Wrigleyville! 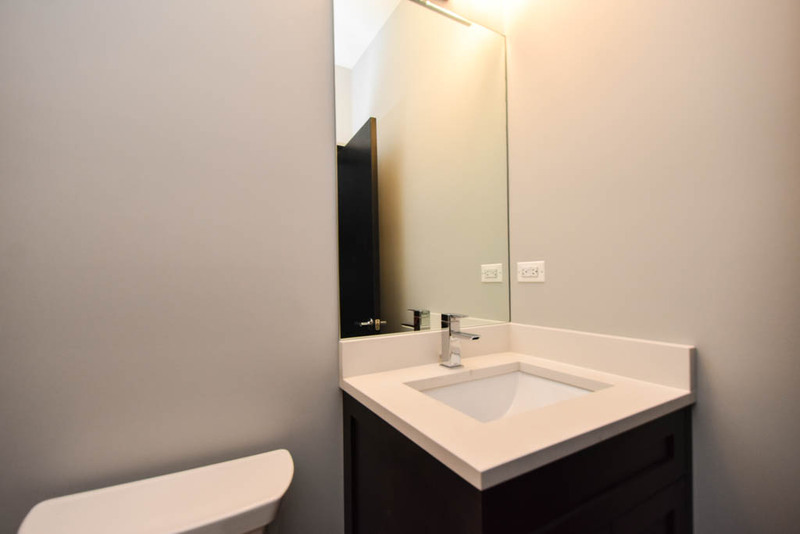 Features modern kitchen with stainless steel appliances, dishwasher, microwave, open living and dining area, gas fireplace, balcony, central air, hardwood flooring throughout, custom lighting, king and queen size bedrooms, amazing closest space, custom stone bathrooms, walk-in shower, in-unit laundry, two attached garage parking spots included, and cats are welcome!